Innovation in education is important as it caters to the need of engagement in the learning processes. With vivid technologies and tools coming out increasingly, Magik Play brings the new approach to education with its block kits that helps students learn and engages them in the whole process. Magik Play is an innovative educational set of games for iPad that merge the richness of the digital content, with the benefits of handling traditional wooden toys. 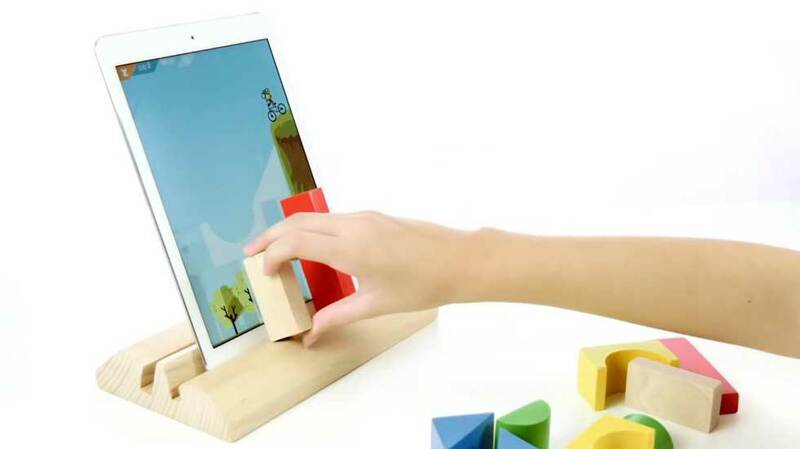 It transforms the iPad in a virtual scenario, in front of children can build with the real wooden blocks creating a different kind of augmented reality. The games are adapted to kids of different ages and in each one we challenge them to find solutions by assembling the physical wooden blocks. All these games are designed to promote motor skills, spatial reasoning, creativity and collaboration. The user needs to download the app and have the kit ready in order to experience the different kind of learning it provides. Download the different games from the app store. There are 3 games namely, Hidden Shapes, Dino Blocks and Runaway meant for different age groups. With these games on your device and the kit in your hand you can explore all these different games. With its simple toys, kids can play learn in the way. Blocks, are one of the best toys for kids to learn through play and they have been around for centuries. 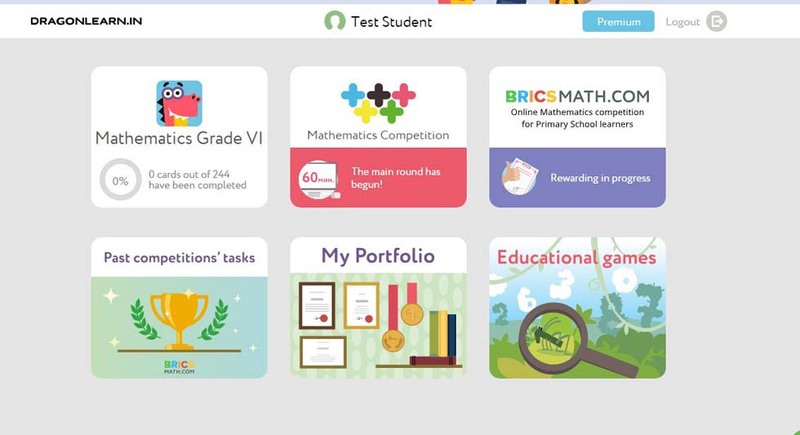 It is an excellent platform for families to engage their kids at home with learning. Exploratory work has suggested that this sort of ‘tangible interfaces‘ might be particularly suitable for engaging children in playful learning and that the link between physical action and digital effects might lead to increased engagement and reflection. Handling blocks requires spatial thinking, measurement skills, orientation reasoning and motor skills, besides the interaction and social aspects that come from playing in group. It takes children away from the mindless tap and swiping on the screen to develop skills that are important foundations for learning several subjects. Studies suggest that block skill is predictive of mathematical skill. They sell the starter kit by $57.9 and it comes with 3 educational games included. The games are available for download on the app store, but only work with their smart blocks. These are only a few examples of the possibilities. All of this learning comes with very engaging challenges that can help kids learn in a fun way. Magik Play Starter Kit bridges the gap between physical and digital play by creating a seamless experience where wooden toys interact with educational games using an augmented reality experience. In our opinion, one must try this cool tool with younger kids to give them hands on learning experience with fun and satisfaction of play. Share your experiences of the tool with us in the comment section below.